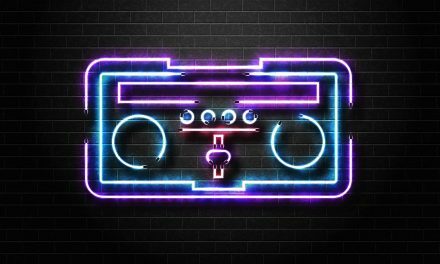 Are you a DJ and looking to improve the sound of your mixes/live shows? This article is for you! 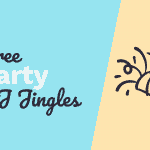 Here are 3 steps with details on how to make jingles for DJs. The first step is to select the right voice for the DJ in question. Do they want a male or female voice? Soft and whispered or deep and powerful vocals? Many DJs will ask for a DJ jingle package that ‘sounds like’ the audio Armin Van Buuren, Tiësto or Ministry of Sound use. That’s fine, it gives something to work with and we’re always able to find a suitable voice in our bank of talent. Voice artist selection is a critical first step as it defines the branding of a DJ. Get it right and you’re well on the way you creating great DJ jingles that will compliment any music genre! The next process in making a DJ jingle is to find out what you want the voice over to say? This is one process that can stop a DJ that is otherwise very keen to have their own jingles from progressing. 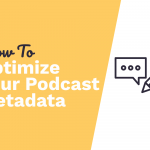 It’s often difficult to think of exactly what you want to convey to your avid listeners. The best place to start is with the DJ name – that is simple enough – you could get the name of the DJ recorded in different vocal styles (whisper, soft, hard sell) and that can then be mixed with sound effects in the next step. Think of what else you’d like to say? 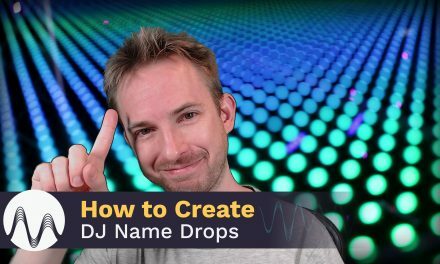 Many mix DJs will want to seamlessly ‘drop’ a vocal jingle in between their mixes and one of our most popular DJ drop requests at Music Radio Creative is ‘DJ name… in the mix’. 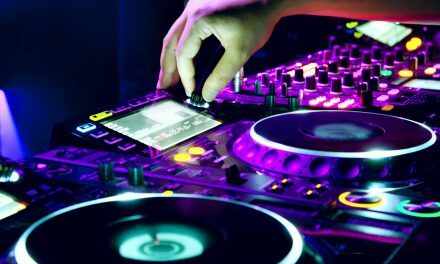 Other DJ drops could include the style of music the DJ plays and where to find their website and social media presence. You can get some DJ Drop script ideas here. Remember to keep it simple! Don’t mention 3 websites in one jingle. Limit it to one website per cut. Drop the www and shorten forward slashes from web addresses to keep the flow so, for example, ‘facebook dot com slash dj name’ sounds much better than ‘w w w dot facebook dot com forward slash dj name’. 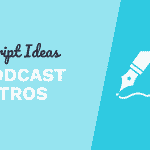 Now you’ve chosen the voice and had the scripts voiced by the talent you’re ready to mix. 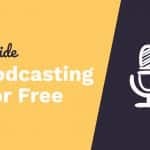 My favourite audio editing software package is Adobe Audition but you may also choose to use Cubase, Pro Tools, FL Studio and others to achieve the same effect. I always like to begin a DJ intro with a long powerful sound effect like a crash, boom or long whoosh and build the tension (perhaps by using a countdown from 5 to 1) and then let that run into a piece of licensed production music from our library that matches the DJs own music style. The final part of the intro could contain the words ‘DJ name, now live… in the mix’ and I would usually end the music before this last line with a transition sweeping sound effect into a dry voice over (dry means voice without music or sfx backing) and an echo so that the DJ using the intro can start the first track in their set underneath the final dry voice part and it will all flow together well. I prefer to keep those far simpler in terms of production. This is because many DJs will slide them on top of the music they play. Any loud sound effects, crashes or pows could potentially collide with the beat of the music so I prefer to use vocal effects and subtle light sound effects. My top 3 vocal FX for any DJ jingle, created in Adobe Auditon, are aural flanger, chorus and turntable losing power. DJs often want their jingles created to match a certain BPM (I like 120 beats per minute) as a default. They can then pitch them up and down to match the beats of their tracks. If I’m creating vocal audio to match a BPM I will often pull in a reference track at the specified BPM and start matching to those beats. Adobe Audition also has a metronome feature in the multitrack editor (multitrack is the place you mix different audio tracks like voice and sound effects together) to help you stay on time. 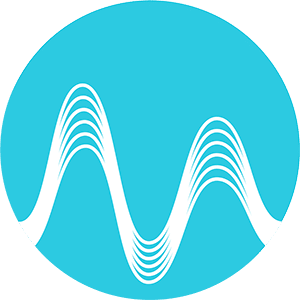 A final tip for producing voice over jingles for DJs is to ensure you add some EQ and compression so that the voice cuts across music and doesn’t get drowned out. There is a great filter in Adobe Auction and many other DAWs for doing this. It is called the FFT Filter. You should use the FFT Filter to reduce sound frequencies on the voice below around 250 Hz. This will ensure that your vocals will be heard with the music rather than fight with the music. PreviousStart An Internet Radio Station Fast! Why Should You Have DJ Drops? Glad you like them Carl. They're go to presets for me! Thanks, be sure to get in contact and we’ll do our very best for you! 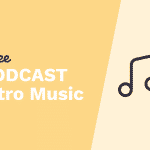 Drop us an email to help@musicradiocreative.com – we will be thrilled to send you a quote! I need DJ jingles,a female voice.my name is DJ bullet. We can certainly help. Please email our support team to contact@musicradiocreative.com and we will happily provide a quote for you. Thank you Tim – we can certainly help. Please drop us a line to contact@musicradiocreative.com – I will be happy to help! 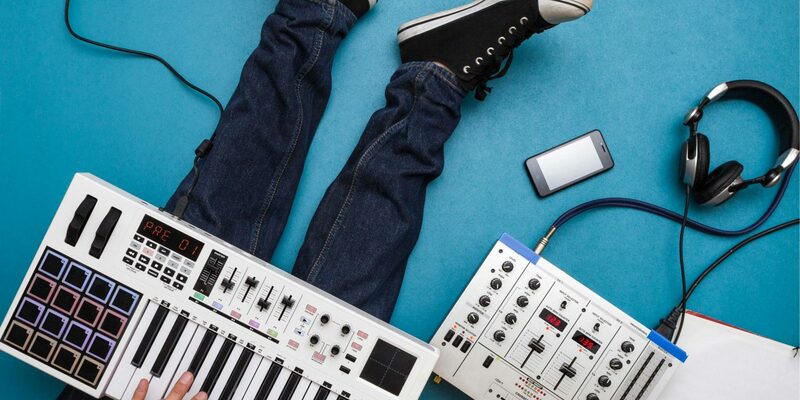 We can certainly help with a DJ drop for you. Drop us a line to help@musicradiocreative.com – our team can give you a custom quote. I’m Dj Nester, please I would like you team #musicradiocreative# help make a jingle for me using fe(male) voice.